Interview: What Keeps Ted Miracco Up at Night? The most common way to address intellectual property (IP) and trade secret theft in the U.S. is through the state or federal courts. But what if the theft occurred outside the United States? The International Trade Commission (ITC), an administrative body sitting in Washington, D.C., can help by sealing the border against the thieves so that no products made using your trade secrets can enter the U.S. 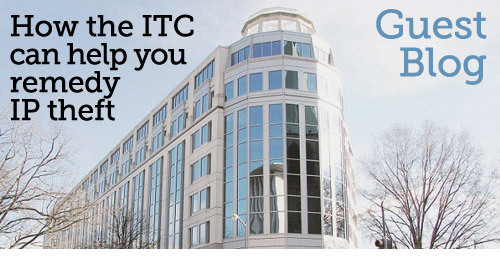 Unlike most U.S. laws, the ITC's authority reaches beyond the borders of the United States. That happens because the ITC takes a fundamentally different view of its jurisdiction. It isn't like a court, trying to haul other companies before it for punishment. Rather, its jurisdiction is over the products entering the United States. Michael O'Connor is a visiting assistant professor at Penn State Law, with teaching and research focusing on cyber law. You can read the full blog, which includes details on how an ITC case works, on our website. 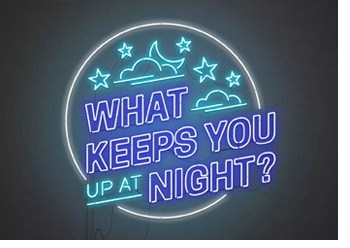 What Keeps CEO Ted Miracco Up at Night? Cybersecurity and wireless technology expert Scott Schober discusses with Ted his worst cybersecurity fears. 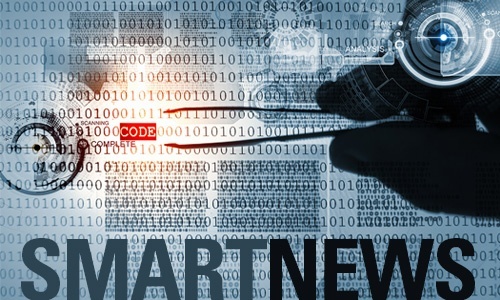 SmartFlow is pleased to welcome Adam Noonan, Ross Semplice, and Kyle Lynch to the SmartFlow sales and customer success teams. Adam, who is based in Dublin, Ireland, is leading the customer success effort and joins SmartFlow from LinkedIn. Ross recently joined SmartFlow after spending nine years in Australia. 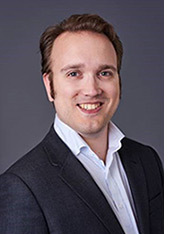 His career has taken him to the U.S. and Asia Pacific regions working in the engineering and design software arena, as well as 3D spatial data acquisition and processing. Kyle is based in Dallas, Texas and has 25 years of experience in sales and business development for enterprise software companies, including Sterling Commerce, IBM, and Informatica.